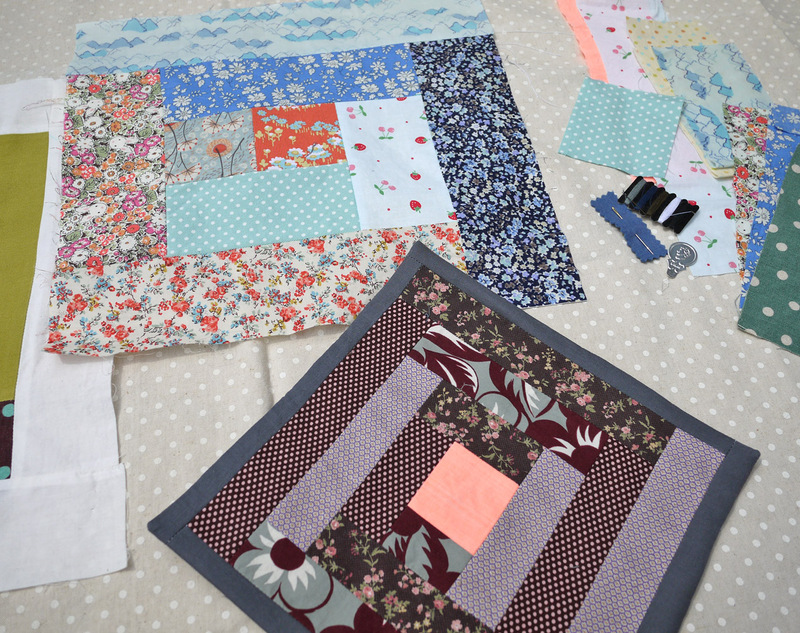 Join an old fashioned quilting bee! Learn how to hand sew 6 popular quilt block patterns. We’ll talk about the steps to making a quilt, the best materials to use, and how to take care of your quilt when it is finished. 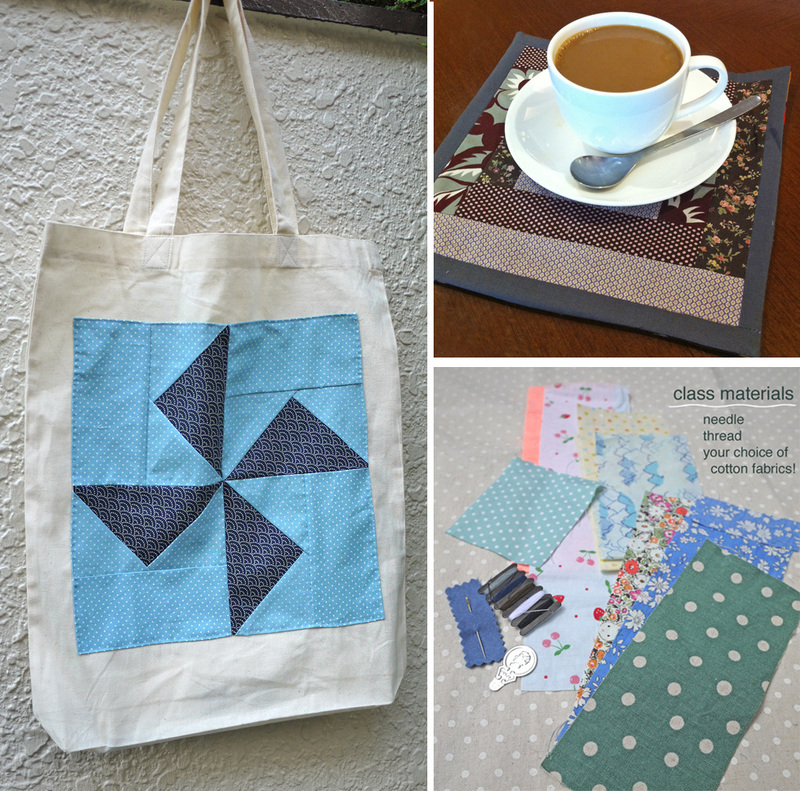 If desired, we’ll help you transform your quilt block into a cushion or tote bag. Each class in this series will focus on a different pattern. 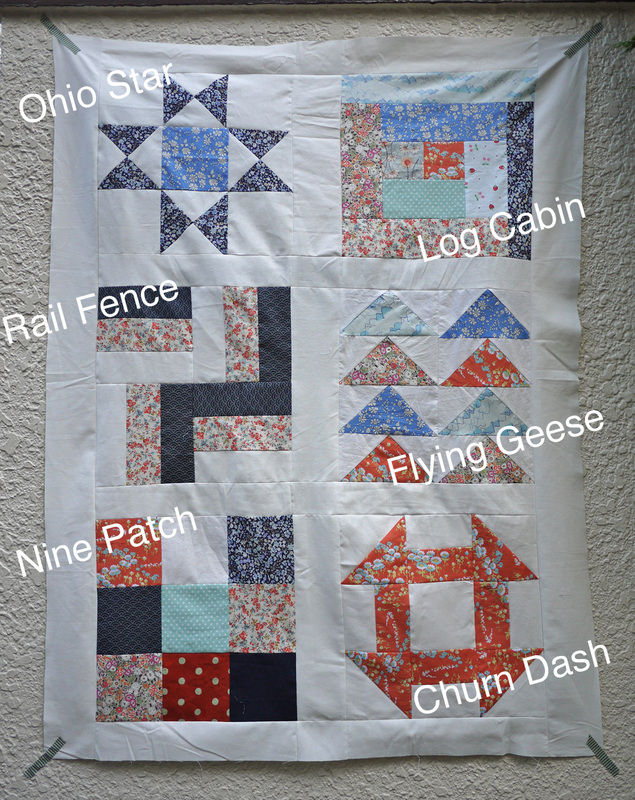 If you attend all 6 classes in this series, you will have enough quilt blocks for a baby quilt! 14:30 Class instruction ends, but feel free to stay until 15:00 to finish your project and chat with instructors! 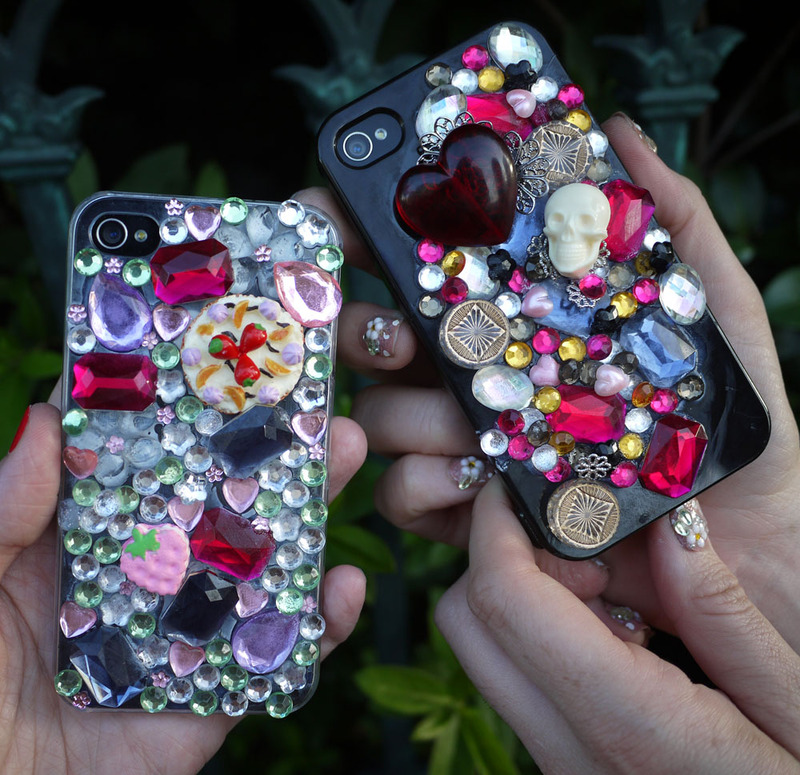 Let’s decorate an iPhone case! We’ll bring everything you need to decorate a case for your iPhone, plus snacks and lessons notes with English & Japanese vocabulary tips. favorite recipes, and converting U.S. recipe measurements into the metric system. For this class craft project, we’ll show you how to transfer a pattern onto fabric and embroider 4 popular stitches onto your tea towel, so you’ll have a beautiful kitchen to show friends when they come to visit. 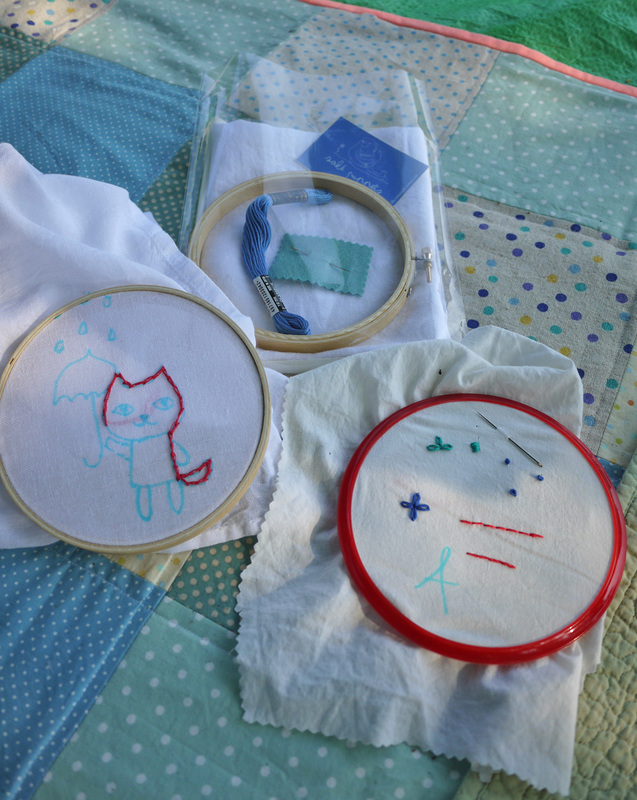 Materials Included: one cotton tea towel, embroidery thread and needle, embroidery hoop, your choice of patterns, recipe, and lesson notes. Learn vocabulary useful for going out to bars, restaurants, dance clubs, or any other fun evening places! We’ll design and make this necklace while we discuss our favorite ways let loose!